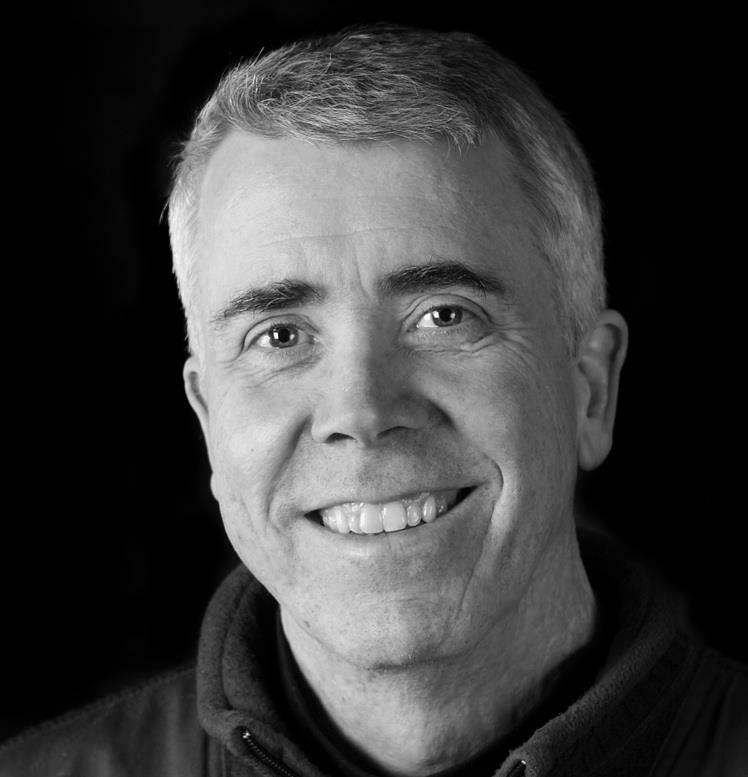 Tema Frank has worked in marketing and customer-experience related fields for over three decades. In 2001 she founded Web Mystery Shoppers, the world’s first company to assess multi-channel customer service. Using social media techniques in the days before social media existed, she built a database of 75,000 “mystery shoppers” worldwide. She has consulted to small to medium sized businesses and Fortune 500 companies in the US and Canada, given highly rated talks and courses on customer experience and hosts the weekly Frank Reactions podcast on customer experience. 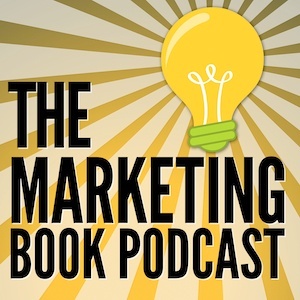 These are the best of times and the worst of times for marketing and technology. The Internet and a dizzying array of new technologies make this a time of incredible opportunity. But they also enable nimble new competitors and cranky customers who use social media to magnify your every misstep. But despite all the technological advancements, there are a lot of organizations that are still missing out on what has the greatest impact on revenues and growth, which is the customer experience. 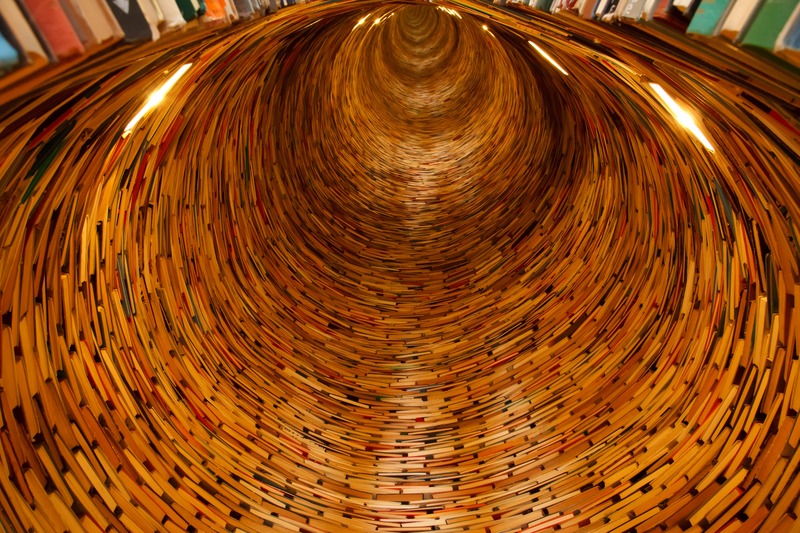 In many instances, the customer experience is getting the short end of the stick. Don’t take my word for it – a recent report by eConsultancy and IBM found that 81 percent of companies were confident they provided great customer experience but their customers put it at 37 percent. Quite a disconnect between perception and reality. But why should you care about customer satisfaction? Because that’s where the money is. A University of Michigan study found that if, in the year 2000, you had invested $100 in the overall US stock market (as represented by the S&P 500 index), by 2012 you’d be down to $93, or a loss of 7 percent. But, if you had invested in a fund made up of companies that scored well on the American Customer Satisfaction Index over that same time, your $100 would have turned into $490, or an increase of 390 percent! 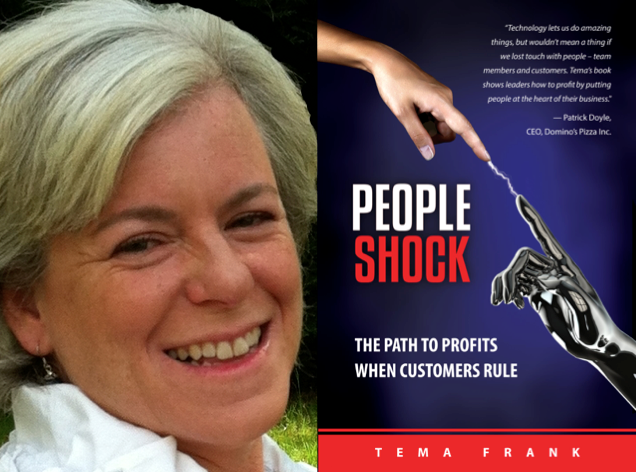 In PeopleShock, Tema Frank separates the signal from the noise and outlines how to survive and profit handsomely in this hi-tech era by focusing on an ingeniously simple 3P formula of Promise, People and Process. What promise are you making to inspire your staff and customers? How does your organization connect with people inside and outside of it? And in terms of process, what do you have to change internally to deliver on a promise of great customer experiences externally? If you are a CEO or other leader who wants better results and are willing to take action, you will not regret reading this book.